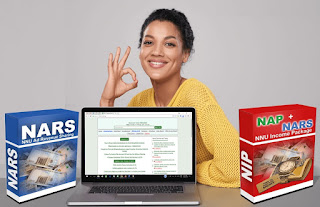 Hello, Good day and welcome to this Honest review on the currently trending internet business in Nigeria NNU income, the NNU income program is an income program that claims to pay users to read news online. 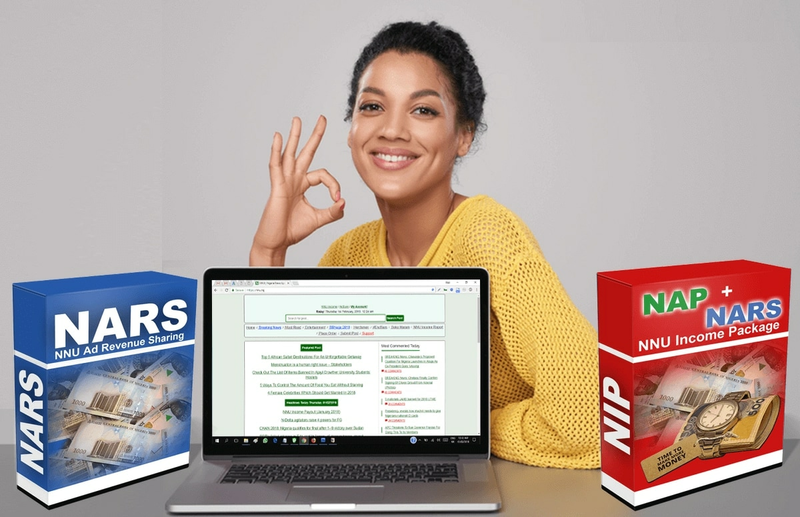 Well from my personal experience, I'll be doing a honest review about this company and also reveal how anyone can possibly make money online in Nigeria simply by reading news on NNU. How to get NNU coupon e.t.c.. This is in fact your number one knowledgebase to all your lingering NNU income program questions and queries. 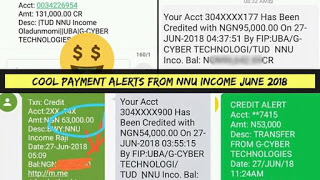 NNU income program review e.t.c. We'll deal with all these in the article and it'll be a bit lengthy so please grab a cup of coffee lets hit the road and get started. Wait! Before we do so, note that the main purpose of this blog is making sure you have multiple income streams so do well to be keen with every sentence in this article. I know that by simply seeing this tittle a lot of users are here with so much doubts and negativity while a few are excited over the entire ideology. You've been reading and making comments on Linda ikejis blog, Punch newspaper, BNL newspaper, Daily Post Newspaper and gets nothing for your efforts, Also on Nairaland forum and gets nothing for your efforts. Well I'm going To introduce you to a company that pays you for what you're already doing on these sites. For the records; NNU is over 1 year now with over 200 Million Naira paid out to members and thousands of new members register on NNU daily. NNU does not pay you billions one-time but if you have only one source of income then your life is in chains. If you have ₦1,600, then lemme show you how to turn it to an extra ₦50k or more Monthly. Wait did I just say if you have? See, Go and borrow if you don't have it... It'll change your life. Is NNU Scam and Who's Behind NNU? 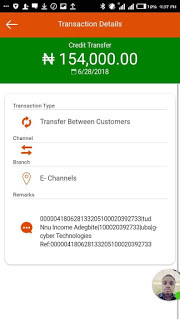 NNU is owned by A real Registered Company In Nigeria, G Cyber Technologies, An ICT company owned by Paul Samson who is a revolutionary Nigerian Entrepreneur. The NNU Income Program is 100% Legit. 1. Reading News & Making comments. NNU pays ₦2 per news you read on their site. 2. Logging In Daily On NNU. 3. Sharing Sponsored Updates On Facebook timeline. The list is endless, Including newer initiatives like the NNU millionaire, Coupon distribution and others, All for a one-time Investment of ₦1,600. If you don't have ₦1,600 I urge you to go and borrow it, except you're among the lazy Nigerian youths Buhari talked about. Lol. Let's say you login Daily and earn N50 Daily, You connect Your Facebook and shares the daily sponsored post on your timeline​ and earn another N100 daily. Let's say you read just 100 news daily which earns you N200. That's 350 Naira daily. (Which is over 10K monthly). This is on the least possible scenario because people read Up to 500 news daily and earn Up to 1000 Naira or more from news updates, daily login and sponsored posts only. Now let's assume you can only refer 1person per week, that's an extra 4k - 5K..
Well that's what people make daily. You have earned yourself an extra 14,000 - 15,000 Naira Monthly. And this is the lazy man calculation. So you can imagine earning an extra 50K to 100k or more monthly aside your salary and other sources of income just by devoting 1 hour daily. Best part is they're recent 2018 alerts, make you no come say I dey tell you about past glory. And you're still looking? Are you still doubting? I guess not because more alerts dey oh.